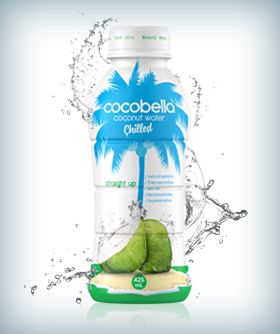 Cocobella Chilled Coconut Water offers all the natural hydration benefits of regular Cocobella delivered in a handy re-sealable and recyclable bottle for drinking on-the-go. 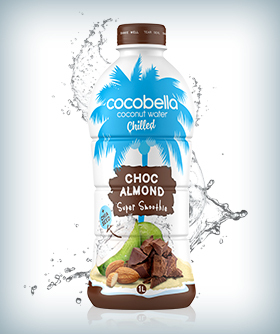 We make Cocobella Chilled at our headquarters in Australia using coconut water imported from our plantation in Indonesia. 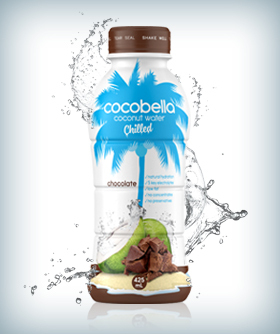 Unlike our regular Tetra-Pak varieties, Cocobella Chilled must be kept in the fridge to lock in the freshness.